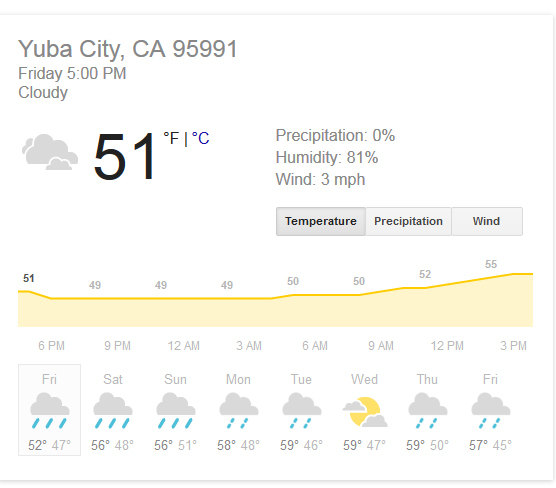 Rain on. Rain off. Not a whole lot of fishing going on for me right now but it's all good. As of right now I am waiting for some new gear to come in the mail. I ordered a Battenkill IV reel and the new Redington Zero 4/5 Reel with a line to match it. I'm just here staring at bugs and swinging flies for steelies from time to time. The majority of the stoneflies have died. Dun dun dun..
Stonefly nymphs are hard to keep unless you have the right amount of dissolved oxygen running in the tank. You can tell if the nymphs are having a hard time breathing when they start doing "push-ups" to try and circulate more oxygen through their gills. This is why stonefly nymphs are only found in healthy, cold, and unpolluted streams. 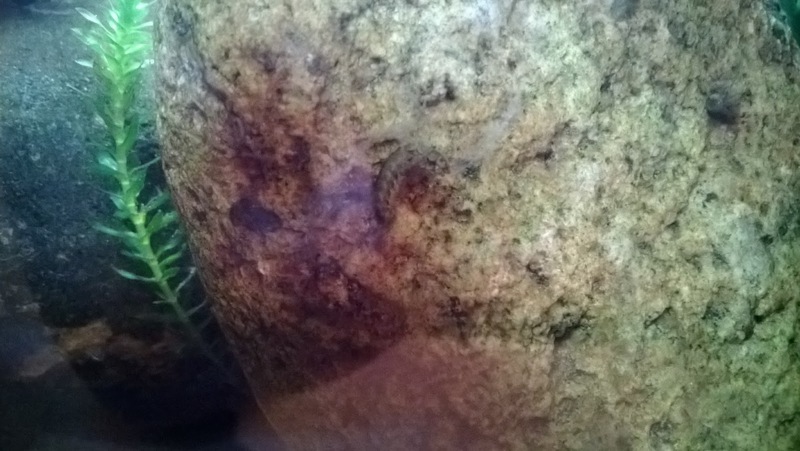 When these nymphs hunt, they crawl sporadically on rocks throughout the water column in search of food. This is usually when they become fish food as they are clumsy swimmers. The mayflies and caddis nymphs are doing well. The mayfly nymphs like to hold near faster water and when they need to get from place to place they'll often crawl or dislodge themselves and wiggle/swim away. If they end up floating the nymphs will slowly float in a U-shaped position. 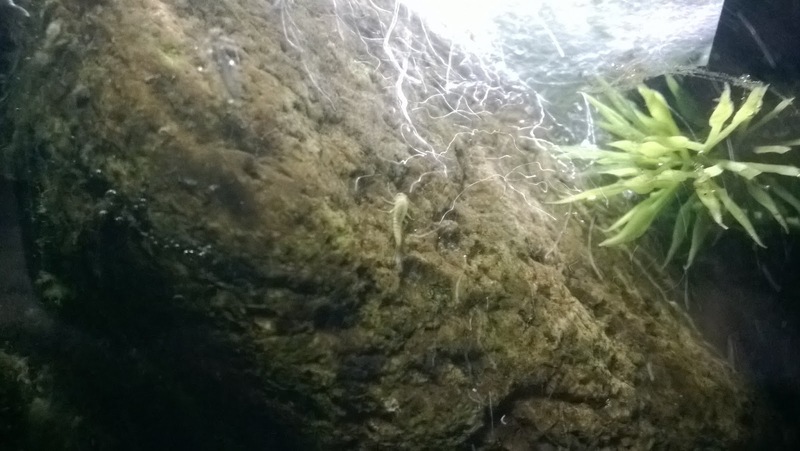 I've also found that when the nymphs molt they turn bright yellow. The caddis are the most fun to watch. The free-living caddis nymphs are basically underwater caterpillars. The free-living caddis catch algae by build small nests out of silk. Since the caddis don't move around very much they rarely get blown away by the current/get turned into fish food. This is probably why emerging pupa patterns are more commonly used to imitate these insects. Another aquatic nymph that is abundant, especially in the winter, is the black fly larva. 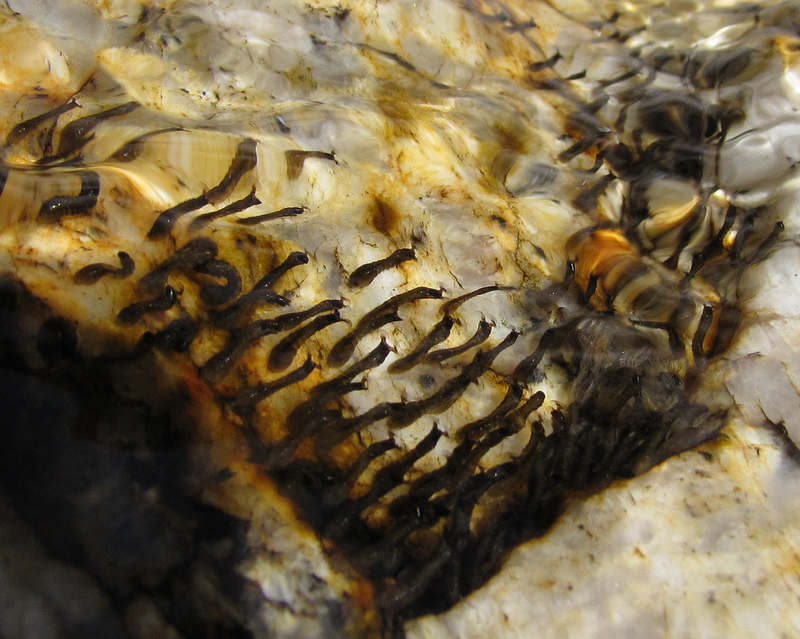 The black fly larva is most often found clinging on rocks facing the current in high numbers. The larva will occasionally dislodge themselves in effort to find faster productive water. Lots of ideas for new patterns. Nymphing for Feather River steelies is beginning to feel like easy mode to me, it's a bit too effective. My new preference for this river is swinging flies. Although hard mode, it's definitely not impossible to hook a nice fish or two on a swing on the Feather. With the upper section of the Feather River open there is hardly anyone fishing the runs and riffles below the bridge. Less pressure, less people, but also less fish. Nevertheless I'd rather fish all day and not see a single soul than catch fish all day with a crowd. I was able to hook a nice steelie with a big sculpin streamer pattern on the swing but lost it because of adrenaline rush. I was not prepared for the tug and while fumbling around my line to get it tight, I lost it. While I had it on the end of my line the football made a few jumps and looked about 16-18''.